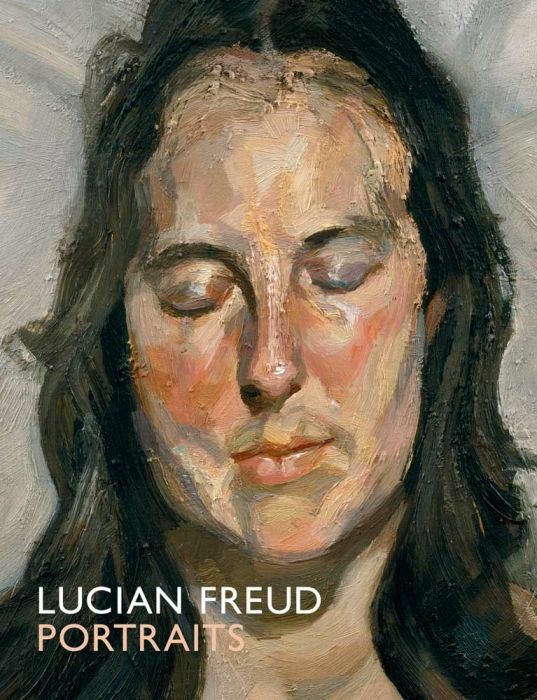 Portraits were central to the work of Lucian Freud (19222011). Working only from life, the artist claimed, "I could never put anything into a picture that wasn't actually there in front of me." This major retrospective catalogue surveys Freud's portraits across the seven decades of his career. 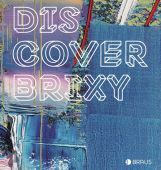 Featuring the finest portraits from public and private collections around the world, the book explores the stylistic development and remarkable technical virtuosity of an artist regarded as one of the most innovative figurative painters the medium has known. Freud's chosen subjects were often his intimatesfamily members, friends, and artistic colleagues such as Frank Auerbach, Francis Bacon, Leigh Bowery, and David Hockney. Freud was private man who rarely gave interviews, and his thoughts on the complex relationship between artist and sitter and the challenges of painting nudes and self-portraits are published here for the first time, documented in a series of interviews with Michael Auping, conducted between May 2009 and January 2011. An illustrated chronology of the artist's life provides fascinating insights into Freud's background as a grandson of Sigmund Freud, and his unorthodox artistic education.